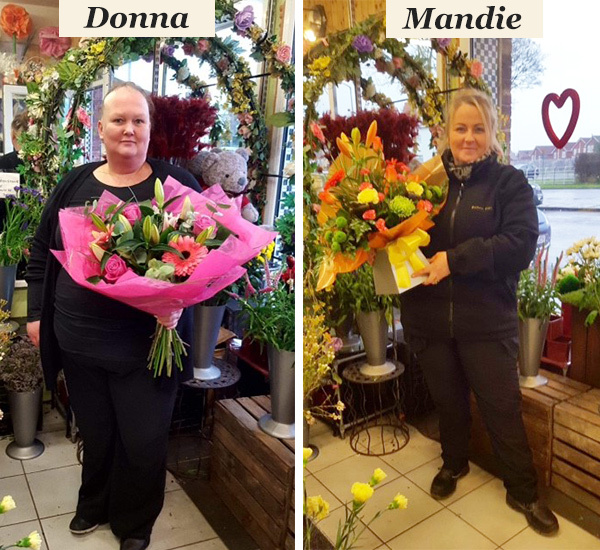 Pensby - We are located in the heart of Pensby, being the only florist in the area.We pride ourselves in our beautiful floral designs,combined skills and imagination to create the perfect gift for any occasion. Denbigh - We are located in the centre of Denbigh. 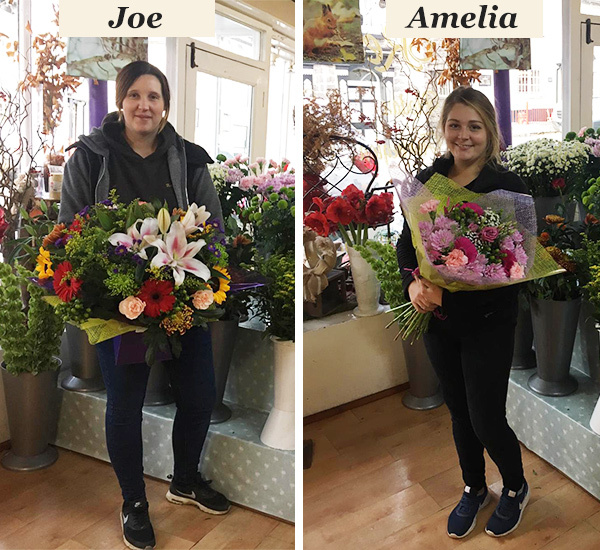 We cover the whole of The Vale of Clwyd .Our friendly staff are always on hand to help with any of your floristry requirements. Ruthin - We are located on the main high street in Ruthin. We are the only florist in the area. 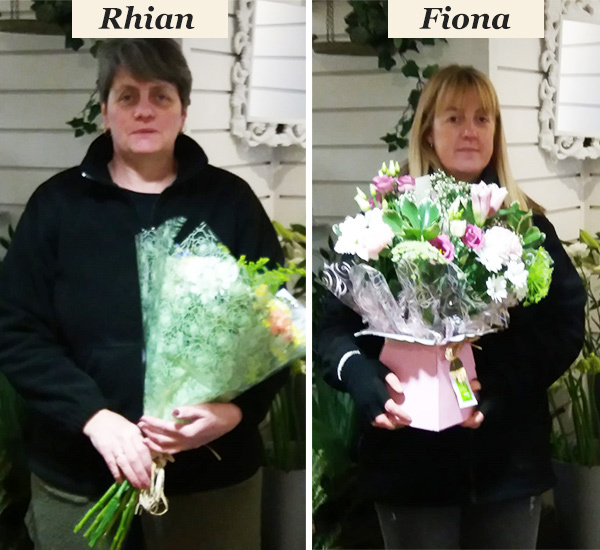 Our large shop is like an aladdins cave of gifts and flowers,we have Welsh and English speaking staff ready to help.